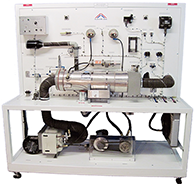 At AeroTrain, we produce a wide range of training products covering all aspects of aircraft maintenance training. We also offer high quality computer based training courseware related to aircraft systems. 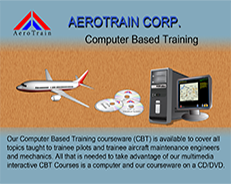 AeroTrain specializes in developing customized training products and training solutions for aviation training institutions. 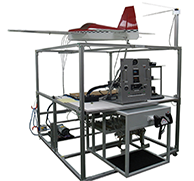 AeroTrain Corp can produce custom made trainers tailored to meet your unique requirements. 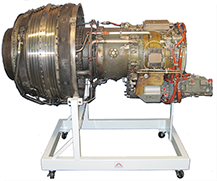 We have the expertise in design and development of training-aids for avionics, aero-engine, aircraft systems, aircraft instruments, and electrical technologies relevant to general, commercial, and military aircraft training. For more details on specific products, please follow the links below, or contact us to find out how we can create a customized training system to meet your needs.